Oil dipped on Wednesday, pulled down by another rise in OPEC supplies despite a pledge to cut production, but geopolitical tensions in the Korean peninsula and the Middle East put a floor under prices, according to Reuters. Brent crude futures, the international benchmark for oil prices, were at $49.55 per barrel at 0456 GMT, down 6 cents, or 0.1 percent, from their last close, Reuters said. U.S. West Texas Intermediate (WTI) crude futures were at $46.99 per barrel, down 8 cents, or 0.2 percent. 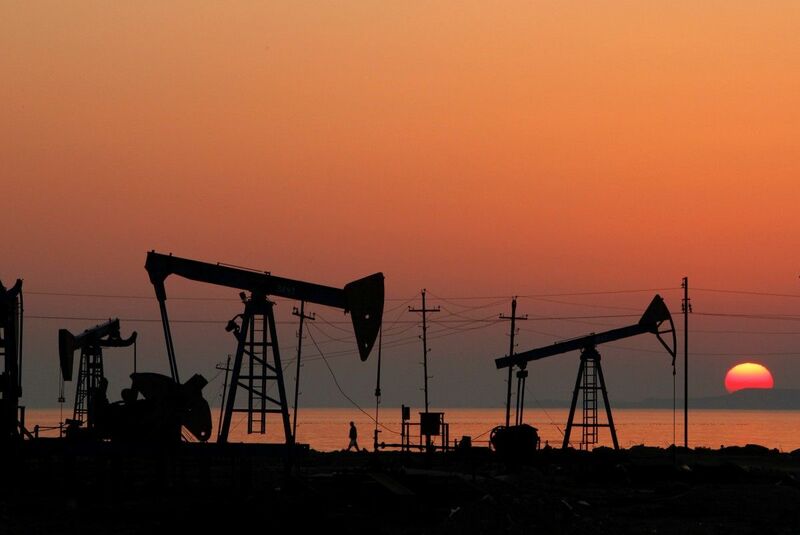 Despite the dips, both markets have recovered around 12 percent from recent lows on June 21, although crude prices seem locked below $50 per barrel. "Oil bulls have numerous obstacles to overcome," said Stephen Schork of the Schork Report, pointing to rising OPEC output and high production in the United States. Read alsoReuters: Oil prices fall ahead of U.S. holiday after 8 days of gains Oil exports by the Organization of the Petroleum Exporting Countries (OPEC) rose for a second month in June, according to Thomson Reuters Oil Research, despite its pledge to hold back production between January this year and March 2018 in order to prop up prices. OPEC exported 25.92 million barrels per day (bpd) in June, 450,000 bpd above May and 1.9 million bpd more than a year earlier. "The market remains sensitive to reports of higher supply," ANZ said. Despite ample supplies, traders said that prices were kept from falling further due to global security risks following North Korea's repeated missile tests and the political crisis between Qatar and an alliance of Arab nations led by Saudi Arabia and the United Arab Emirates. "Rising geopolitical risks should provide some support to gold and oil prices," ANZ bank said on Wednesday.